ENDER'S GAME - Exciting First Poster! Like many of you I've been waiting for this Ender's Game movie for years! It's finally coming, and I truly hope that it lives up to our expectations. The first poster has been released, and it gives me enough to keep my excitement level high for the film. It features Asa Butterfield as Ender all decked out in his spacesuit with a laser pistol at his side, and gives us a peek at the zero-gravity Battle Room. He goes on to talk about one of the changes of the book regarding the Battle Room. In the book it's described as being a giant hollow cube. Hood explains that he felt that "to really convey the size and dimensionality of the space, it should be spherical. 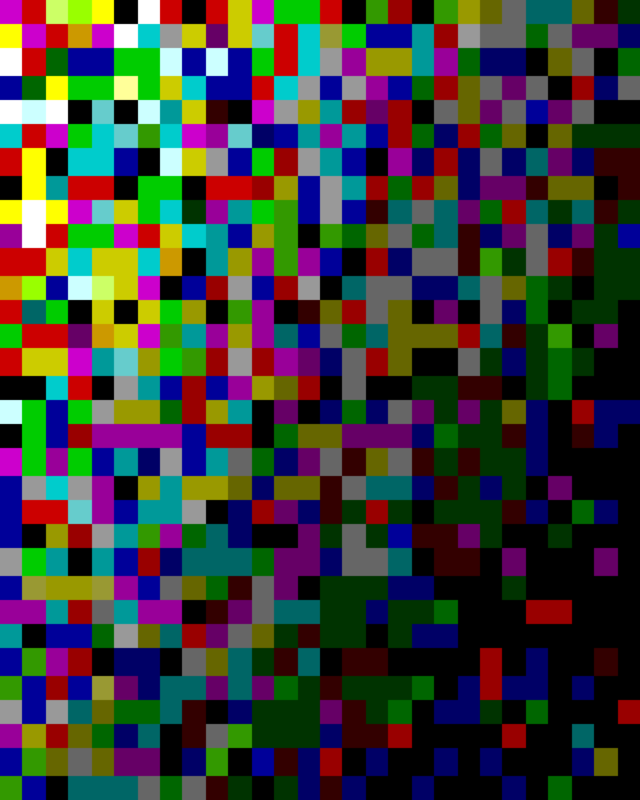 'What if we could see through? What if we could see out of the space, and we’re moving around the Earth and turning at the same time?' He said he felt that would create 'a really strange, disorienting experience,' that would better capture the notion in the book that in space there really is no up or down." That seems like a change I could live with. The movie also stars also starring Harrison Ford, Ben Kingsley, Hailee Steinfeld, Abigail Breslin, Moises Arias, Khylin Rhambo, Viola Davis, and Nonso Anozie. 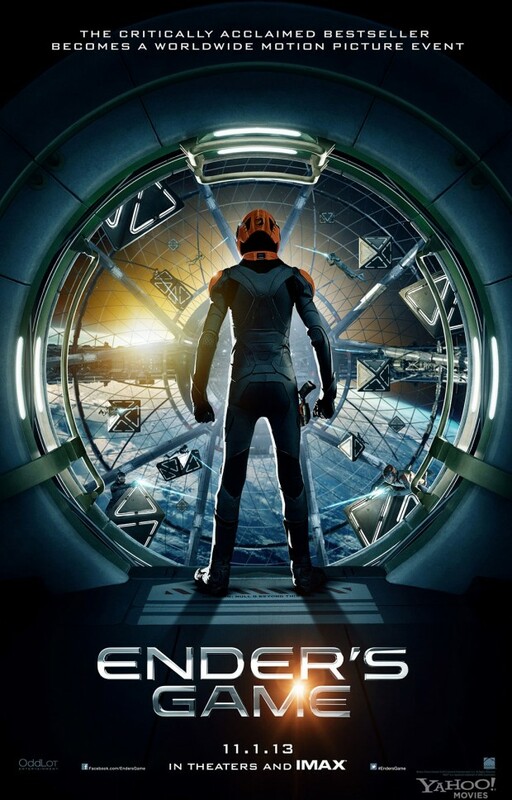 Ender’s Game hits theaters on November 1st, 2013. What do you think of the first poster design? Arriving at Battle School, Ender quickly and easily masters increasingly difficult war games, distiguising himself and winning respect amongst his peers. Ender is soon ordained by Graff as the military’s next great hope, resulting in his promotion to Command School. Once there, he’s trained by Mazer Rackham, himself, to lead his fellow soldiers into an epic battle that will determine the future of Earth and save the human race.